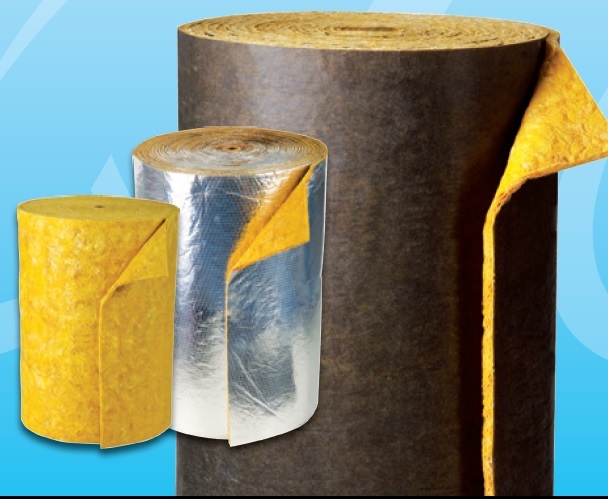 Quietflex insulation is used in Acoustical Panels, HVAC Equipment, or other application where a high tensile strength, high acoustical, and thermal performance is necessary. Quietflex is a textile type glass fiber that has been chopped to 2-6” in length and bonded with a thermal setting resin. The glass fibers produce a random fiber orientation that produces an excellent strength, resiliency, thermal, and acoustic performance. 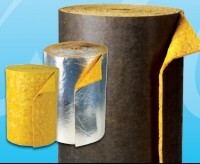 Rolls or cut into numerous shapes or sizes to meet end user requirements. All information provided is © Quietflex.